The public R&D funding system provides companies the most appropriate tools for the analysis of the technological environment and identifying threats and opportunities for technological growth. The public R&D funding system also stablishes the basis for a correct definition of their objectives and innovation policies. At European level, the H2020 program and calls for international cooperation are key drivers of innovation and collaboration between countries. There are also regional entities able to provide funding for this type of projects and organizations. We collaborate with all these Public bodies to promote research, innovation and technological development of companies supporting their best projects. 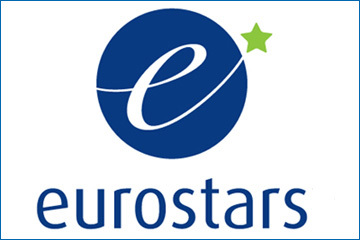 We are also Partners in H2020 projects as we are a private innovation agency. 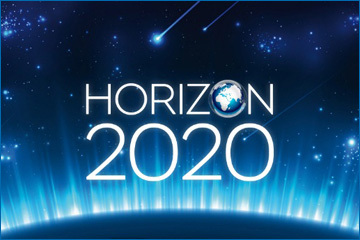 H2020 is the European Commission program for funding research and innovation projects. It has a budget of over 77 billion euros to promote scientific excellence, European industrial leadership and overcoming societal challenges . Special focus on innovative SMEs that want to take your prototype to market. >>> Ask us about the calls that best fit your project. Do you know about the Societal Challenges of Horizon 2020? The EU has identified 7 priority challenges in which direct investment in research and innovation can have a real beneficial impact on the citizen. 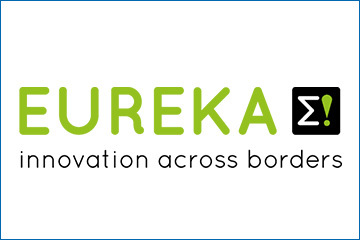 Aimed at any European company (Eureka Network) or research center capable of carrying out an applied R&D project in collaboration with at least one company and/or research center in another country of the Eureka network. All technologies have room, if they have an innovative character. The projects must be + 350k € in total, in Spain for example CDTI is funding for 75% of the Spanish part of the project and with a non-repayable tranche of 30% of the credit granted. If you are interested in collaborating with a partner in another country and have an R&D project close to the market, this call may be interesting for you. 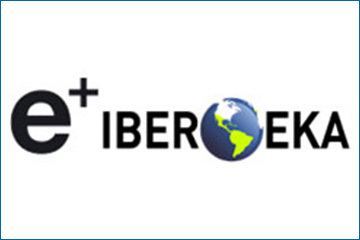 Aimed at any Spanish company or research center capable of carrying out an applied R & D & I project in collaboration with at least one company and / or research center from another country of the Iberoeka network. All technologies have room, provided they have an innovative character. The projects must be + 350k € in total, giving CDTI funding for 75% of the Spanish part of the project and with a non-repayable tranche of 30% of the credit granted. If you are interested in collaborating with a partner in another country and have an R & D project close to the market, this call may be interesting. From 60% to 80% Non-refundable Fund (SME intensive in R & D) applied R & D program (with market entry) for companies.It has to coordinate SMEs. 2 partners 2 different countries.Co-financed CDTI with the other country.Two stages of evaluation.Competitive competition depends on the budgets of each country.Reconvertible in Eureka. International Cooperation and Development projects. The objective is building partnerships for change in developing countries. 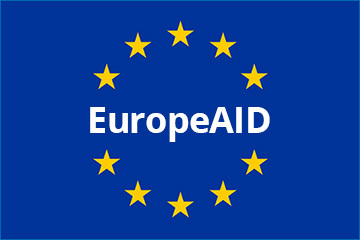 The EU combines different types of support to countries in need. It provides funding in the form of grants to support projects and organisations furthering its development objectives. It also offers public contracts and provides budget and sector support. 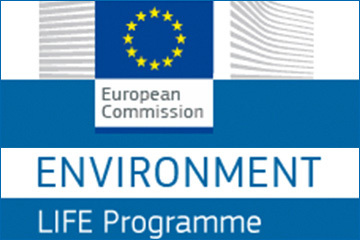 EU’s financial instrument supporting environmental, nature conservation and climate action projects throughout the EU. Mínimum 3 partners, grant for 60% of the Project, indirect cost 7%. Now it is allowed only one partner. For Dissemination activities it is good to count on public entities. No limits for Budget. Most of the projects last 3 years. 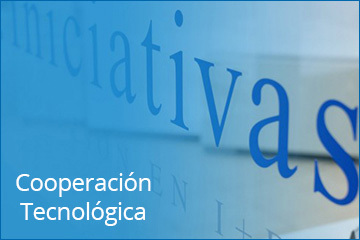 These are projects carried out by international consortiums formally constituted, with the participation of one or more Spanish companies that collaborate effectively in an R & D project with one or more foreign partners. Bilateral R & D projects in international technological cooperation with certification and unilateral follow-up.